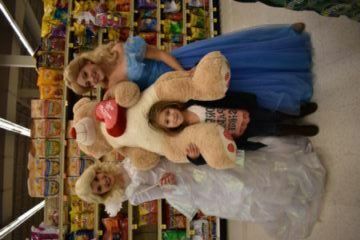 Princesses Giving Back this MLK Day In an Awesome Way! 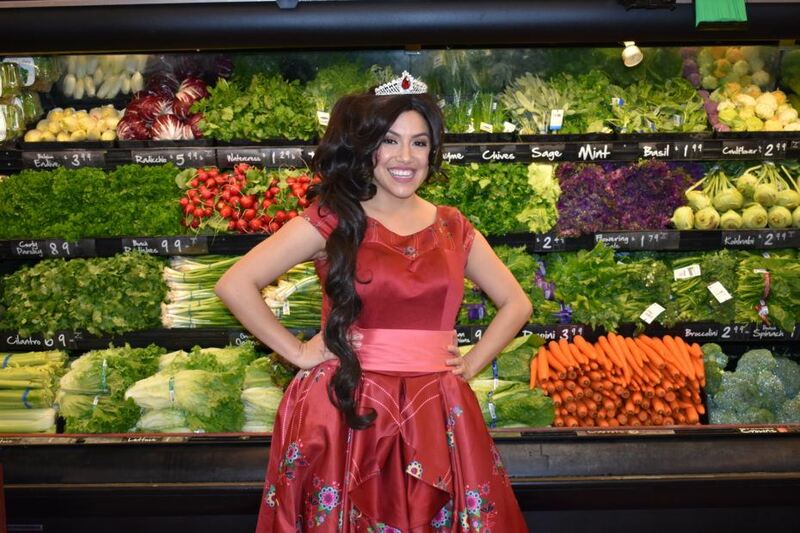 The Fiesta Princess traveled all the way to Orange County to encourage our young shoppers with positivity and confidence. What better way to spend a holiday than shopping? 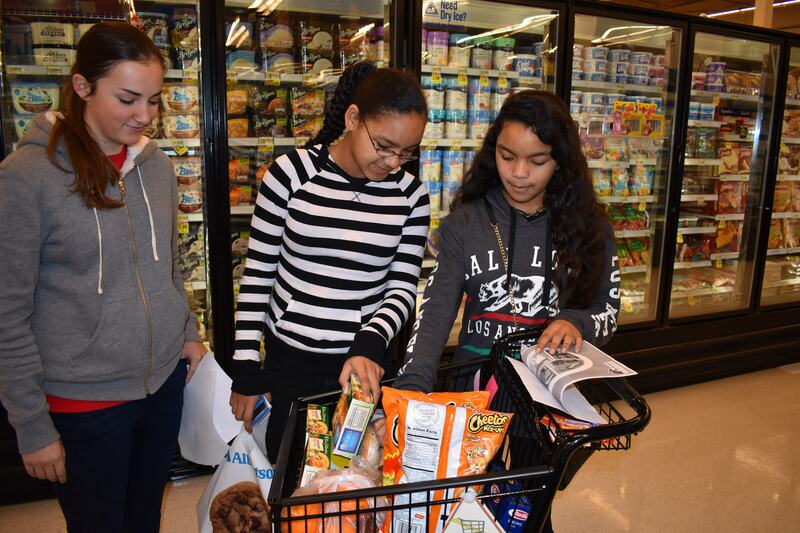 Over the Martin Luther King Jr. Holiday, we teamed up with Operation Warm Wishes to hold a shopping spree for families in need! 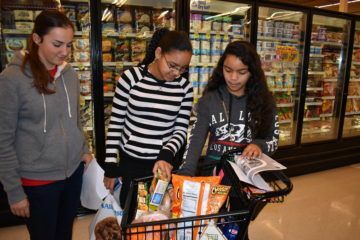 On this shopping spree, little princes and princesses learned how to gather food on a budget, and had some help to make smarter shopping decisions. Princess Ella reminded us all to have courage, and be kind to one another. 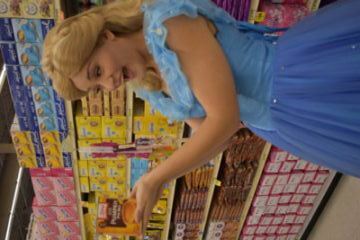 The Fairy Godmother also paid a visit to our young royalty! 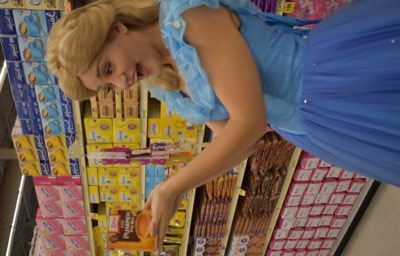 These young princes and princesses shopped fearlessly and tirelessly. Some saved as much as $18! All left with baskets full of food to return to their families. What an exciting day full of lessons learned, kind new friends, and magic. 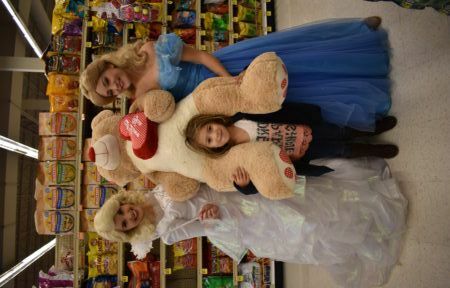 Thank you to OWW for helping us help these families in need, and for making them feel like true royalty!